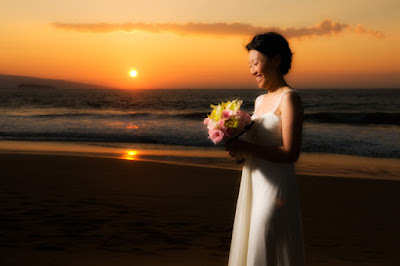 When our couples first contact us, they usually tell us about the beauty of the Maui wedding photography on our website. We love that because we are also professional photographers and we love what we do. A few things about professional photography should be discussed.